There’s nothing worse than waking up or coming home to discover that your basement has flooded. While there may be obvious causes that are easy to deal with, such as a faulty seal to a washing machine, there may be other less easy to find problems. For example, there may be seepage through the floor or walls which could lead to even bigger problems with structural integrity if you don’t get it fixed right away. Of course, if it’s been raining extremely hard for a while the problem also becomes easily recognizable, but you are still left with the problem of getting all the water out and fixing the leak. Before you can start on your flooded basement cleanup, however, if the source isn’t instantly recognizable, you have to take great precautions to ensuring that the area is safe for you to enter, don’t make the mistake of just wading in to start rescuing prized possessions, as this could lead to you getting seriously hurt. 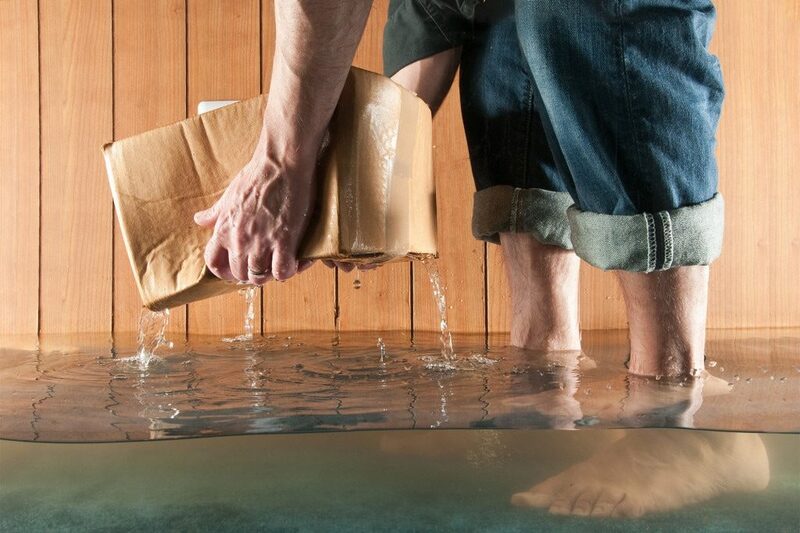 Water can be an extremely volatile force of nature and if the ground underneath your flooring has been eroded in any way due to excessive amounts, you don’t want to end up falling through the weakened area. Similarly, if it has raised to a high enough level, it may be covering exposed electrical sockets presenting an even bigger risk of electrocution. There are so many unseen dangers that could be present which may impact the basement leak cleanup and repair, you should consider calling flood recovery service for help. What Should You Do If You Discover the Basement Is Flooded? Before you even think about entering the water, make sure the electrical supply has been isolated from the basement or switched off completely for the whole house. Wear gloves and don’t enter the water barefoot. It will be slippery and there may be concealed obstacles so take great care when moving about. Try and find out where the water is coming from. A leaky washing machine doesn’t present a big problem and if it’s only a burst water pipe, shutting off the supply will solve the problem until you can start the repair. If it is raining heavily and evident the flooding has been caused by this then wait until it has stopped before you attempt the cleanup and basement leak repair. If however, you can’t see where the water is coming from then you may have a more serious issue with seepage. Start pumping the water out as soon as you can, remove any carpeting in order to let the floor beneath dry out properly and wash the walls and floor down thoroughly afterward. Any items should be removed in order to let the surfaces dry out completely in order to assess any possible repairs which may be necessary. It’s never easy when discovering such a horrible situation but there is water damage remediation help out there that can help you get through this difficult time. 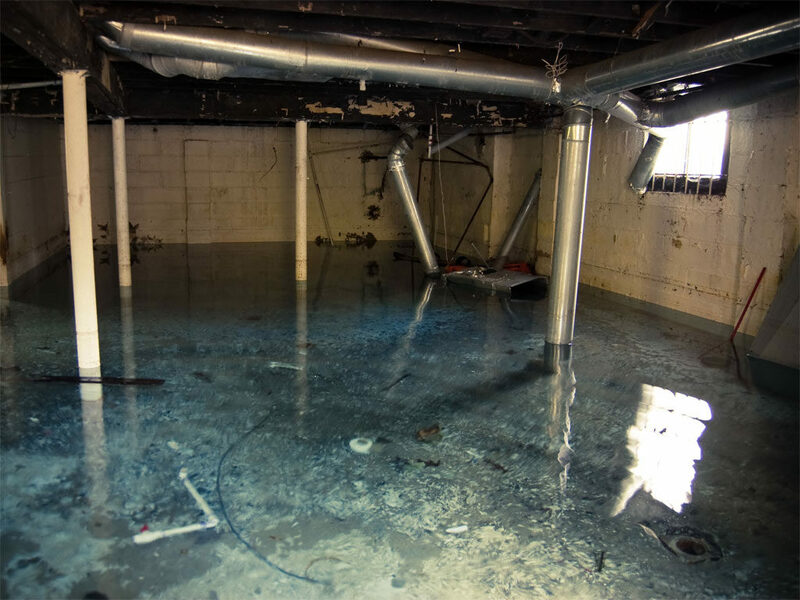 Our professional basement flooding solutions are only a phone call away and can help you to instantly assess the scene before you. We can be at your door with fast response times and, using the latest technology, can survey for any damage and get the basement leak repair schedule drawn up quickly. We are available around the clock when you need help, 24/7, 365. 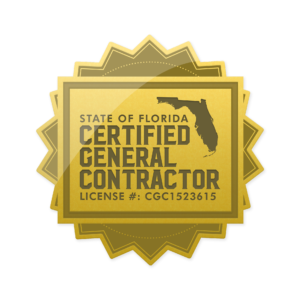 For professional help getting your flooded basement cleanup underway in the fastest time possible give us a call today; find out exactly what our experts can do for you to get the job done perfectly. This entry was posted in Blog and tagged basement flooding repair, basement flooding solutions, basement leak repair, Flood Damage Boynton Beach, Flood Damage Deerfield Beach, Flood Damage Delray Beach, Flood Damage Ft. Lauderdale, Flood Damage Highland Beach, Flood Damage Hillsboro Beach, Flood Damage Hypoluxo, Flood Damage Lake Worth, Flood Damage Lantana, Flood Damage Lighthouse Point, Flood Damage Manalapan, Flood Damage Ocean Ridge, Flood Damage Palm Beach, Flood Damage Pompano Beach, flooded basement cleanup.